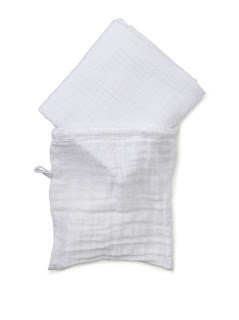 Aden & Anais single Organic Swaddle Blanket- $13 Shipped (reg $26). Soft open weave allows for baby's body temperature to adjust naturally, made of environmentally-conscious organic cotton Material type: 100% Cotton. These blankets are one of our favorite baby buys- use them for a nursing cover, car seat cover, to swaddle and more! Find this items from MyHabit (part of Amazon.com) HERE!